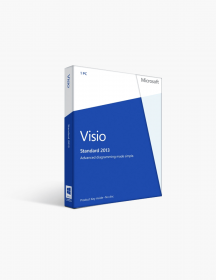 Microsoft Visio 2013 Standard (1 Pc Install) . This product will supply you with the powerful, visually enhanced ways you need to successfully manage and deliver your wide range of projects. Microsoft Project 2010 Professional is now easier and more intuitive. 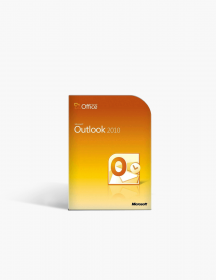 Planning has never been simpler with the flexible choices including in this year’s edition. Collaboration and resource management have also greatly benefited from the new updates coming to this release. As part of the Microsoft EPM 2010 Solution, the 2010 Project Professional will offer you flexibility and choice by bringing tailored work management solutions to you. And all that comes with a few clicks on our website! 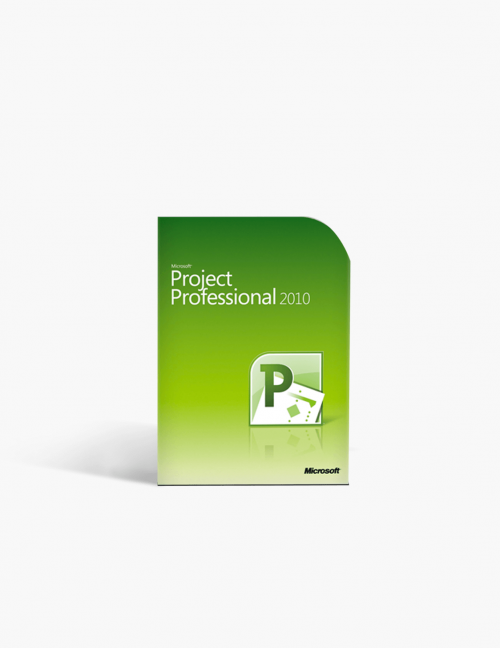 If you are a project manager at your workplace there is just one product in this wide world that you need to rely to and it is the Professional version of Project 2010. It will let you efficiently organize and track your tasks and resources. This will allow you to keep your projects punctual and well within budget. Furthermore, the vast array of help resources and printing assistance will make it all easy-to-learn and that is a must-have for someone who wants to excel at his work. 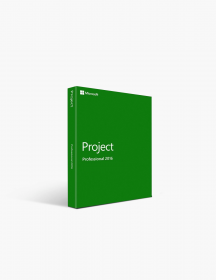 This latest incarnation of Microsoft's project management package gains a fresh new look and some extremely useful features this time. Let’s take a look at them. New Timeline View. It is automatically displayed above all other views on this version. This results in a neat visual summary of all your schedules and work. That is far from it all, though. This cool new feature allows you to add tasks to it directly, even print it out and paste the timeline into an email for a quick report. Improved Data Entry. 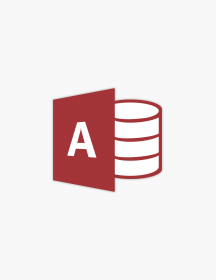 You can now add columns by entering data directly into the cells. 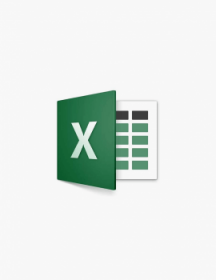 The row height will adjust automatically according to the content of the given cell. 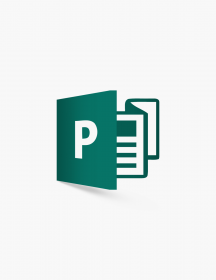 Enhanced copy pasting capabilities allow you to transfer data between apps without losing any type of formatting. New Team Planner. This enhanced feature will help you manage your resources, display everything that your team is doing, give you information about unassigned work and more! 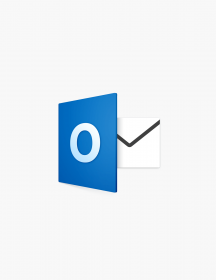 You can now move tasks from one person to another with just a simple drag and drop procedure. 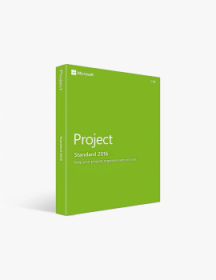 New SharePoint Foundation 2010 option. 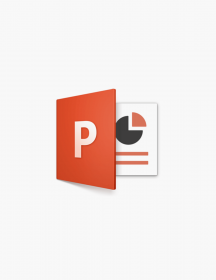 It includes the ability to turn your task lists into schedules in Project. Furthermore you can publish your project schedule to a SharePoint Foundation 2010 task list. In case you still haven’t made up your mind on whether you should get this product, let us further help you out. Convenience. With our easy to download products you don’t have to think any further about physical copies or delivery dates. Everything happens right here, right now, at the tip of your fingers. With just a few easy clicks you can be the new owner of this product and skyrocket to the top of your working environment. Professionalism. 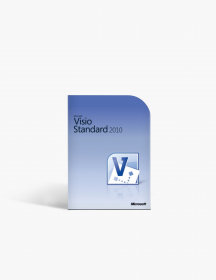 As soon as you start using this software you will get the question “How did you do that?” constantly. Nothing says that you are a devoted professional better than the tools you use to excel at your work. This Project management application will not only alleviate your everyday life but it will also show to the world that you are not playing around when it comes to working. For those who own a Windows Server 2003 (64-bit) and/or Windows XP (64-bit) Microsoft Project 2010 Professional won’t be accessible. €139.00 | In Stock Want it Now? Order and receive your download instantly.